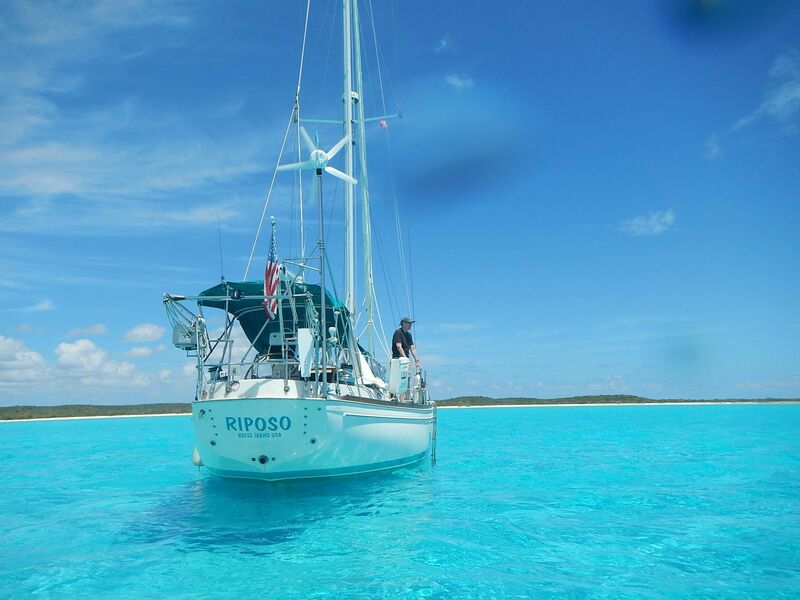 Riposo is a beautiful,well maintained example of the classic Shannon 43 cutter. She has just returned from a four year East Coast and Caribbean cruise and is ready to go again. She is absolutely turn key! Shannon has long been known for perfecting the keel/centerboard design found on Riposo. She goes from 4'9" to 8'9" using a hand winch in the cockpit. I have a four page list of upgrades,complete maintenance logs and detailed owner's manuals of everything on the boat, complete with photos and instructions that have been compiled by the present owners.